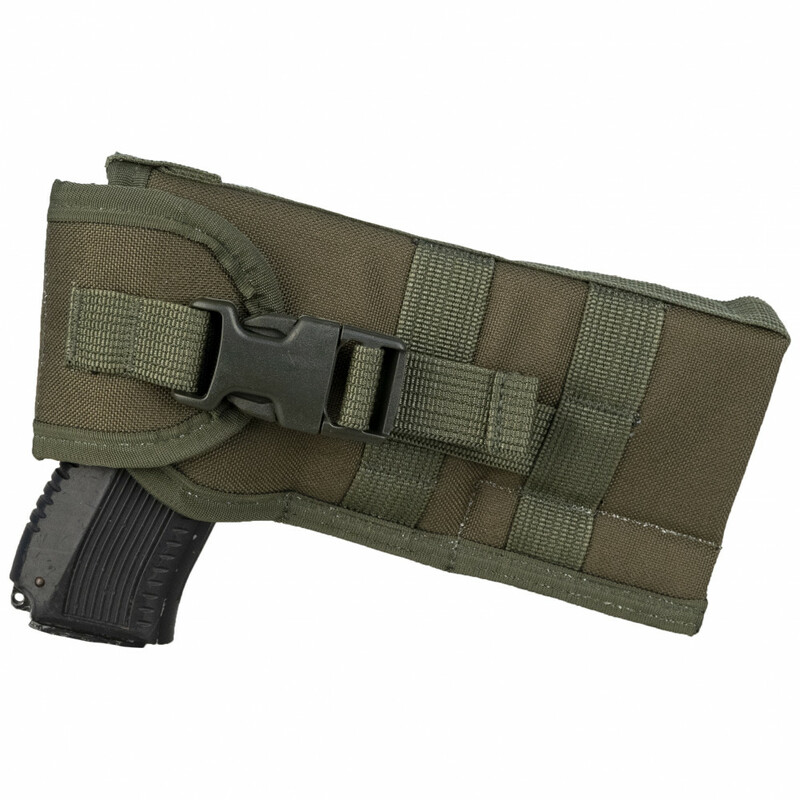 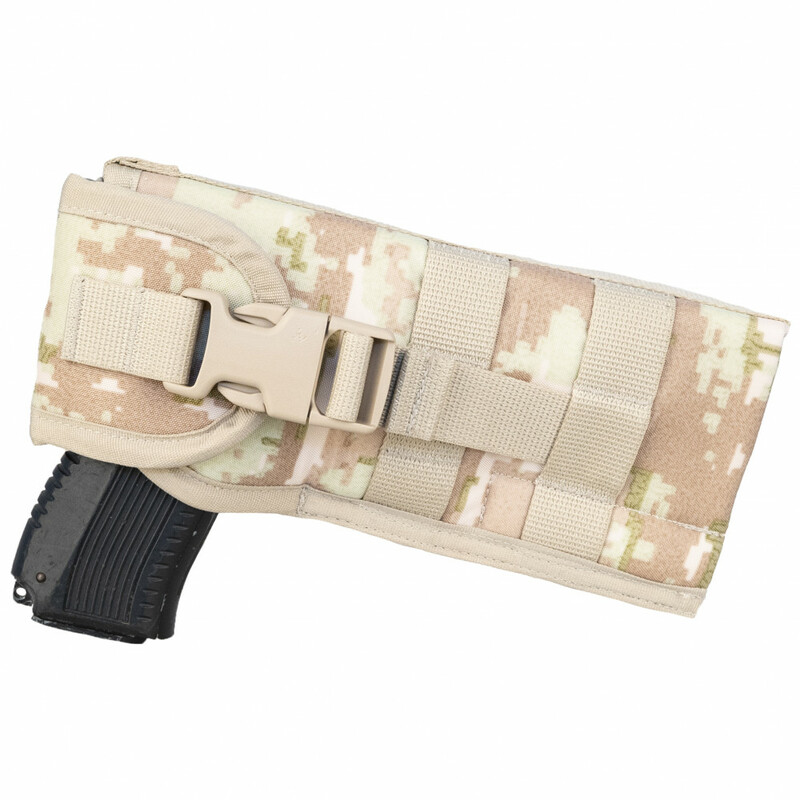 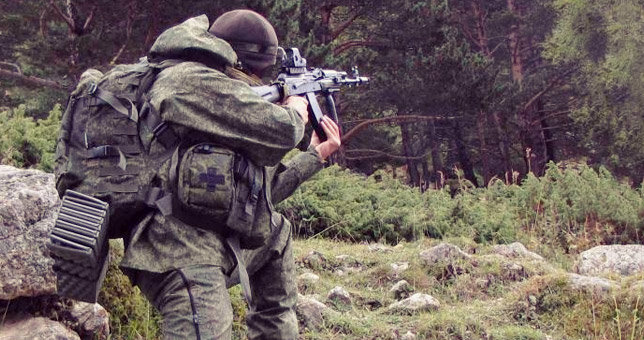 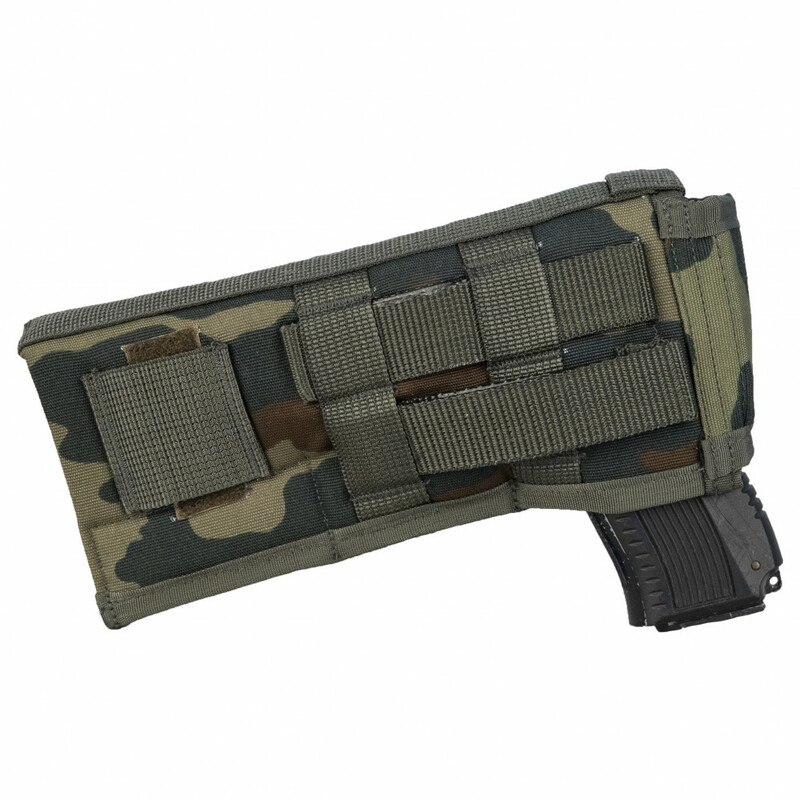 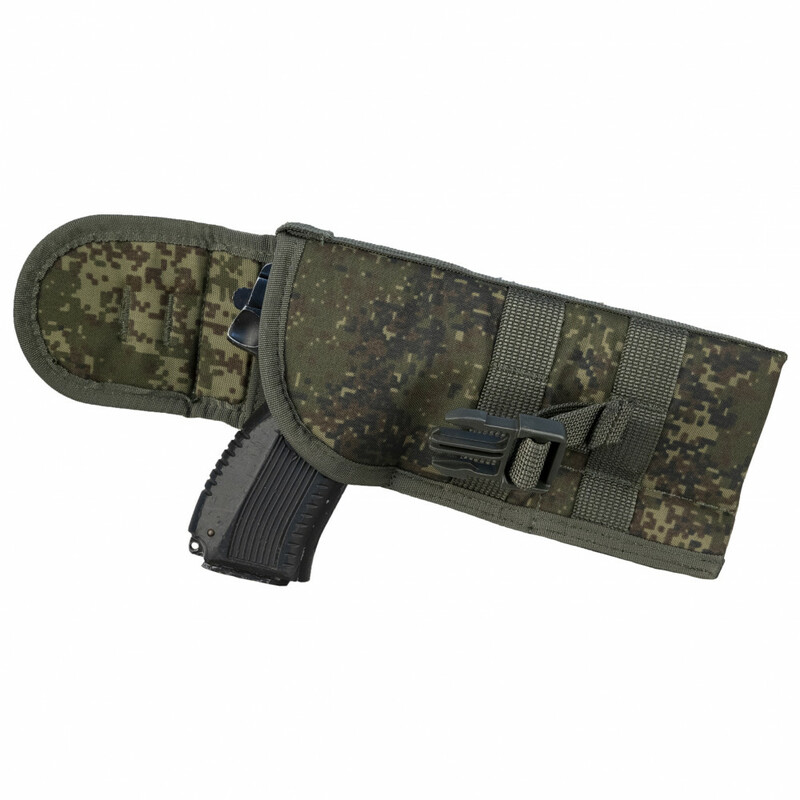 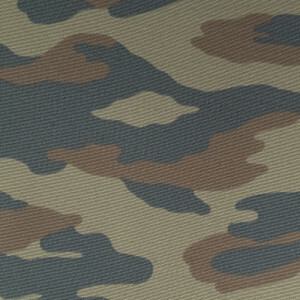 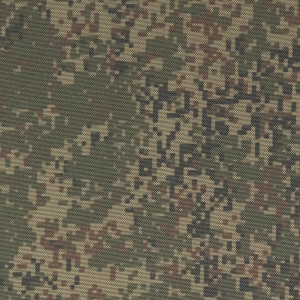 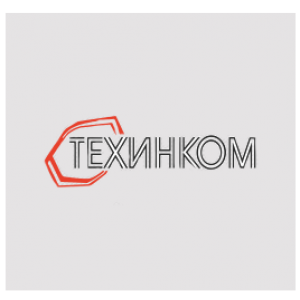 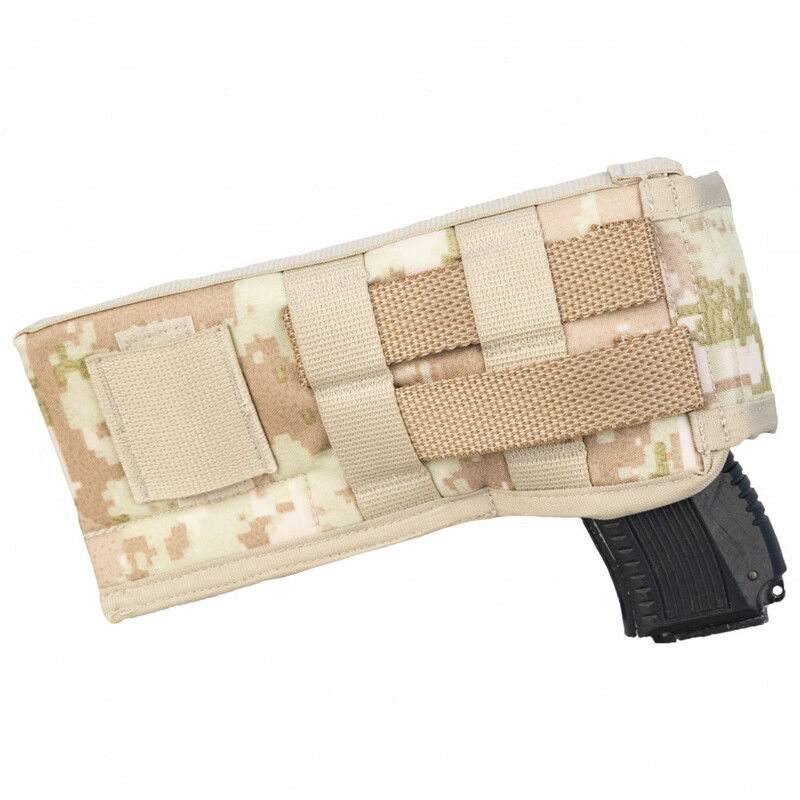 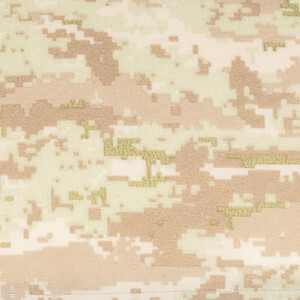 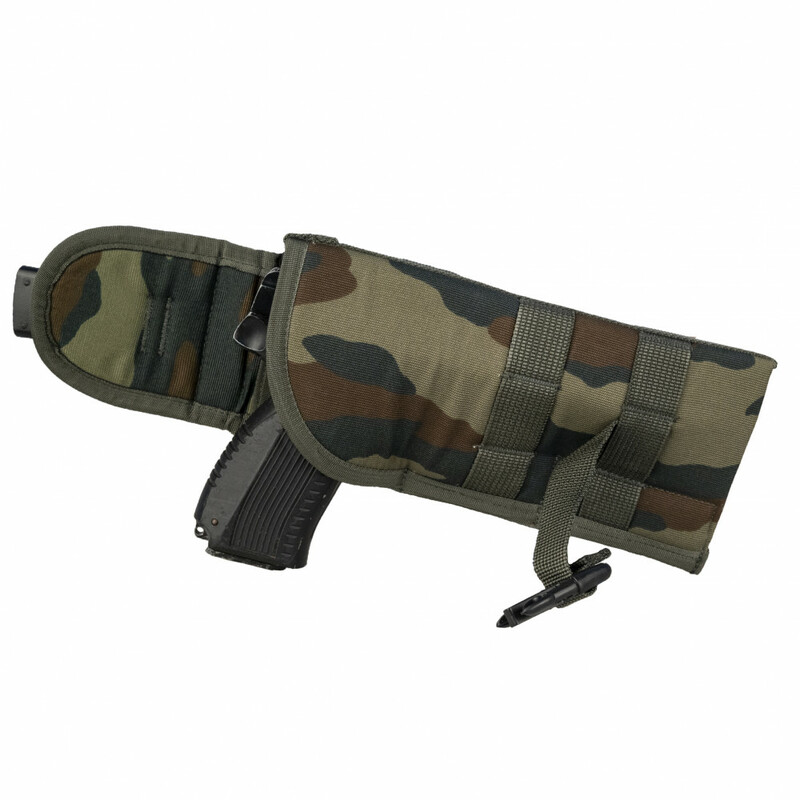 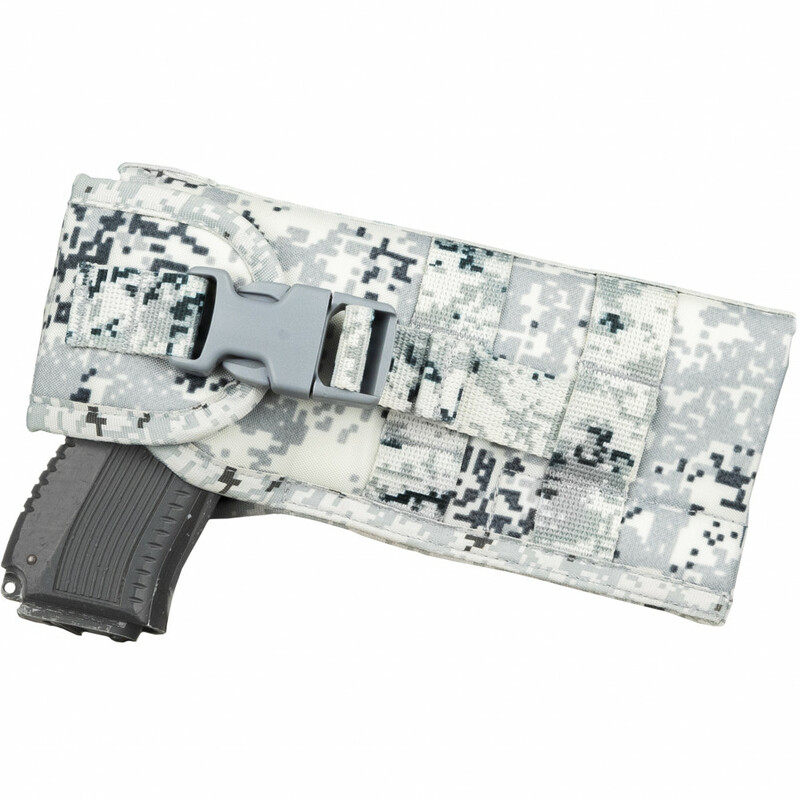 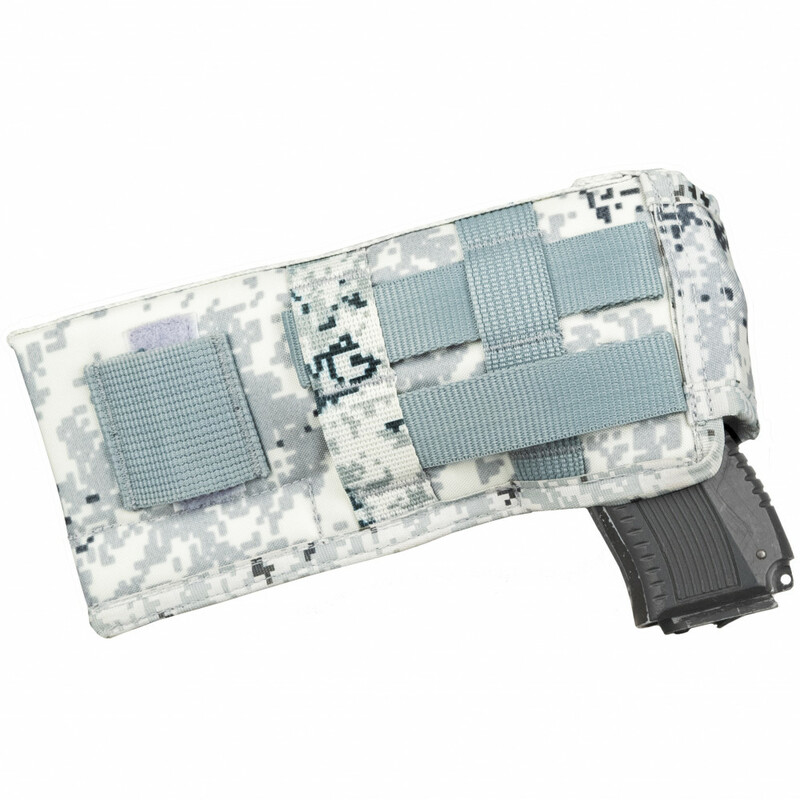 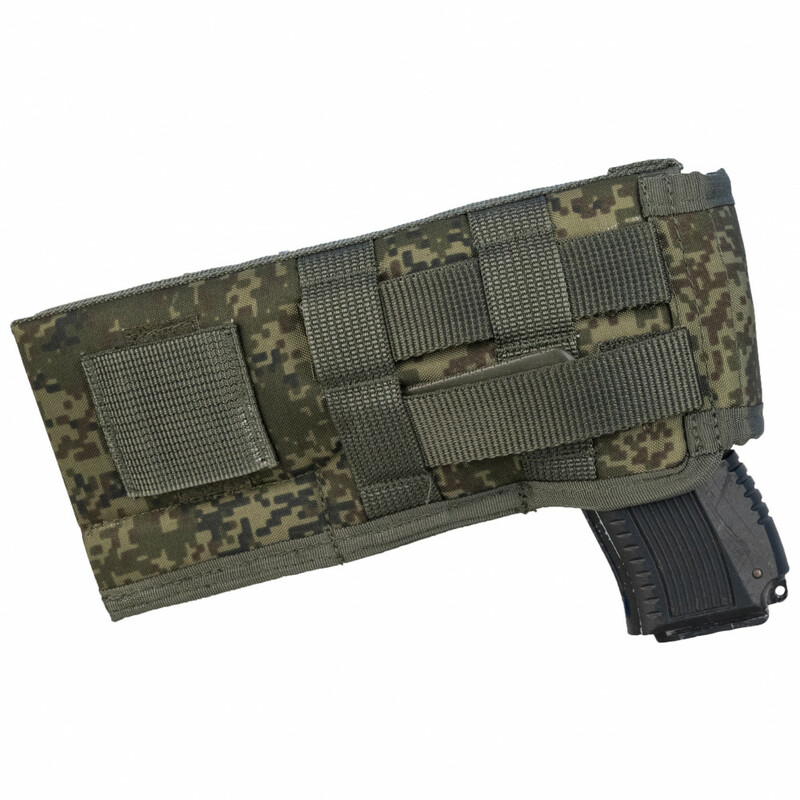 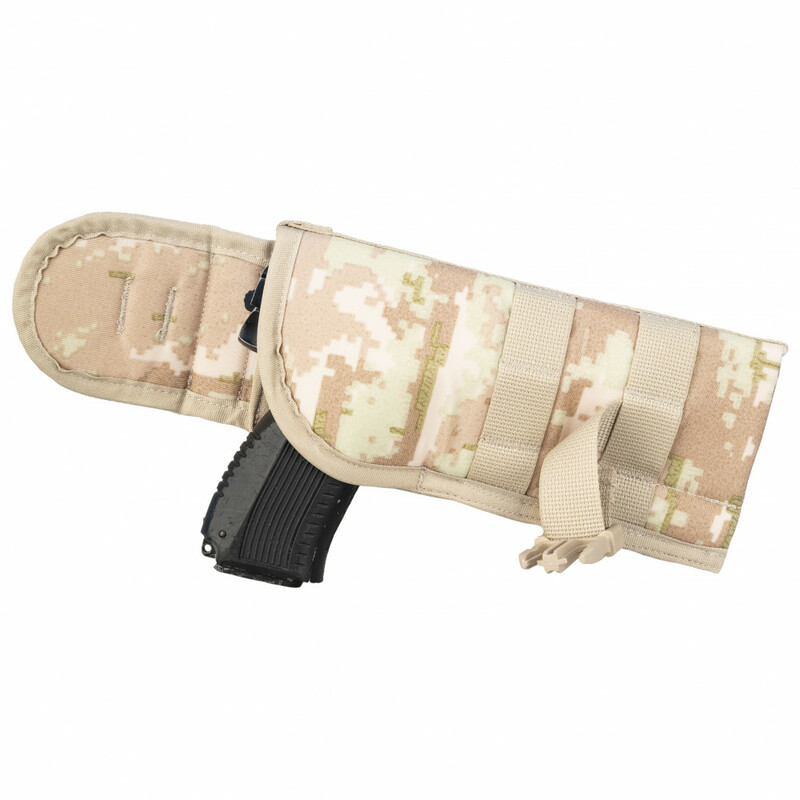 This Holster was created for Officers of the Russian Army and Army Special Force (like GRU). 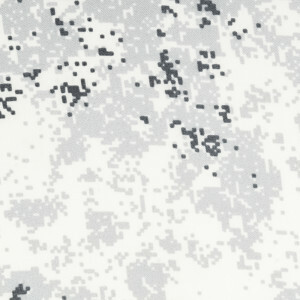 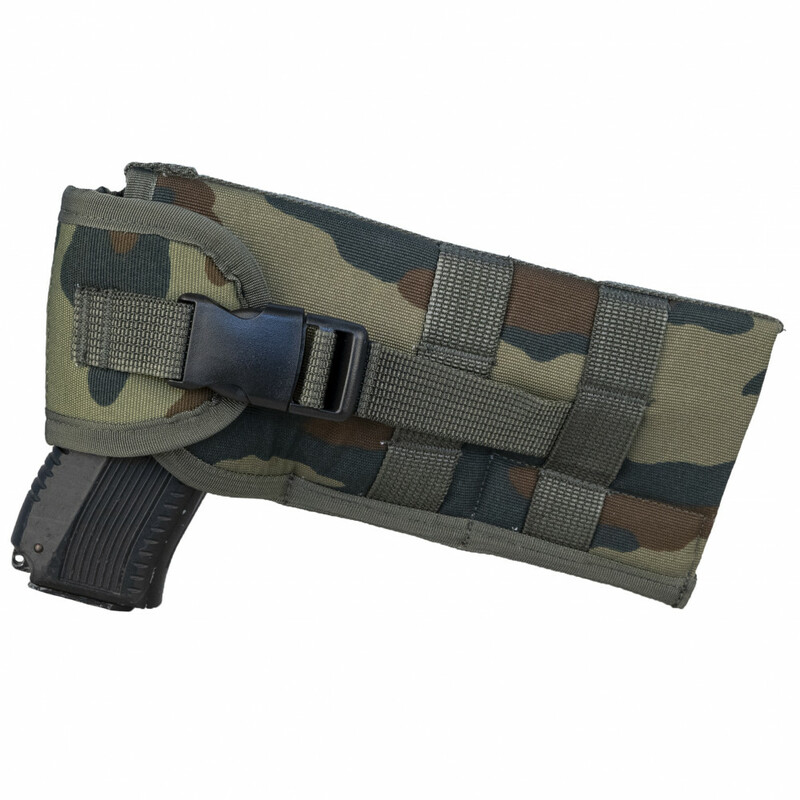 Works with almost all pistols, like PM, PMM, APS, G-17/18, Colt-1911 and another one. This is "closed" holster, it's provide not so fast access to holster, like "open" one, but provide additional protection for your pistol, against dust and water.